The Visit Natural North Florida 12-county region has more natural first-magnitude springs than anywhere else on earth. And while they’re magnets for visitors during the warmer months, folks often overlook the fact that the water flowing from our underground aquifer is a year-round, constant 72-degrees F.
The spring vent from the aquifer at Fanning Springs State Park is typical of many in the area. So…come on in, the swimming’s great! 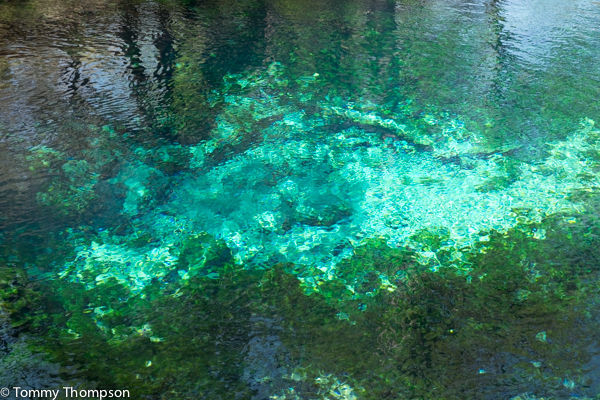 Some of the bigger springs are found in the Florida State Parks system. 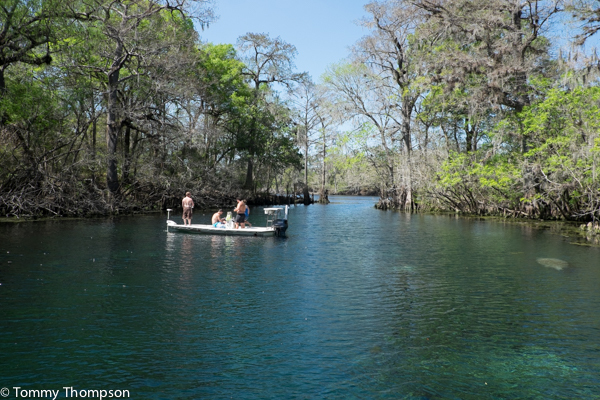 Favorites include Fanning Springs, Manatee Springs, Troy Springs, Ichetucknee Springs, and Wakulla Springs. There are also several in private parks, like Devils Den, Convict Springs, Ginnie Springs, and Gilchrist Blue Springs. You’ll even find some springs in County Parks at Rum Island, Gornto Spring Park, and Poe Springs Park. 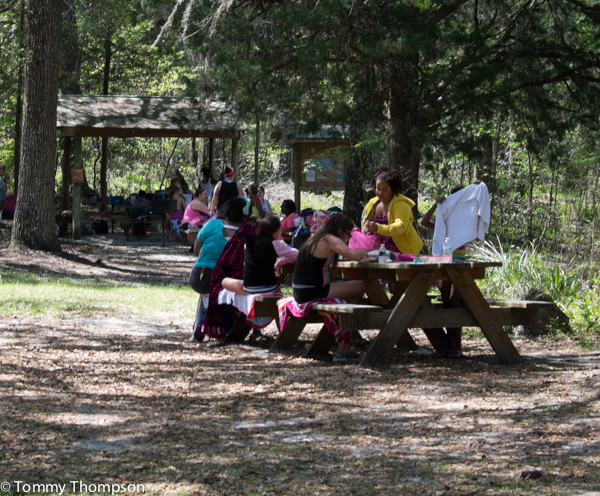 …and once you’re dried off with a warm towel, take advantage of Natural North Florida’s weather for a picnic or a hike!